The next generation of the high-end Samsung Galaxy S series is likely to come with an unbreakable display along with a number of hardware and software enhancements that will be so significant that the upcoming Samsung Galaxy S4 may reinvent smartphones as we know them today. Making an unbreakable display isn’t going to be difficult for Samsung as the company has the technology to create bendable displays. In addition the upcoming smartphone is expected to come with a high-density display that reaches 441 pixels per inch (ppi) built on AMOLED technology that replaces glass substrate with plastic material that does not break down when the phone gets dropped. “Eventually, they will have unbreakable and flexible displays. Either the Galaxy S4 or S5 will have unbreakable and even possibly flexible and foldable displays by 2014. That is going to be a game-changer,” said Mark Newman, an analyst at Stanford Bernstein in Hong Kong. 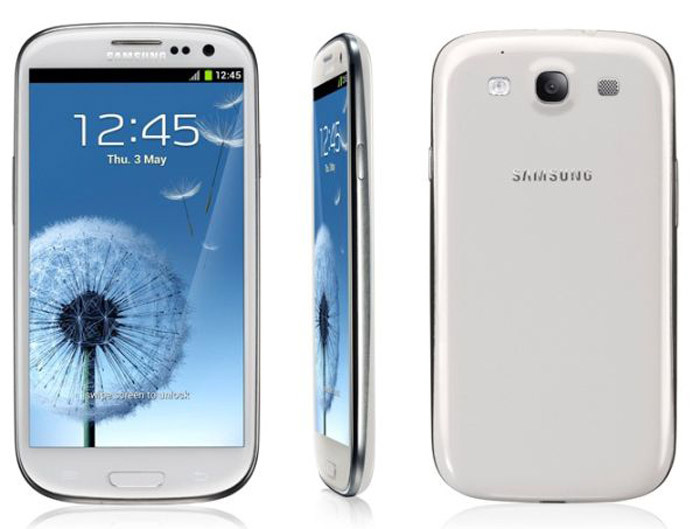 The Samsung Galaxy S4 will feature a powerful Exynos processor and is expected to hit the market sometime in H1 2013.